One of the secrets to eating clean and healthy is a clean fridge. 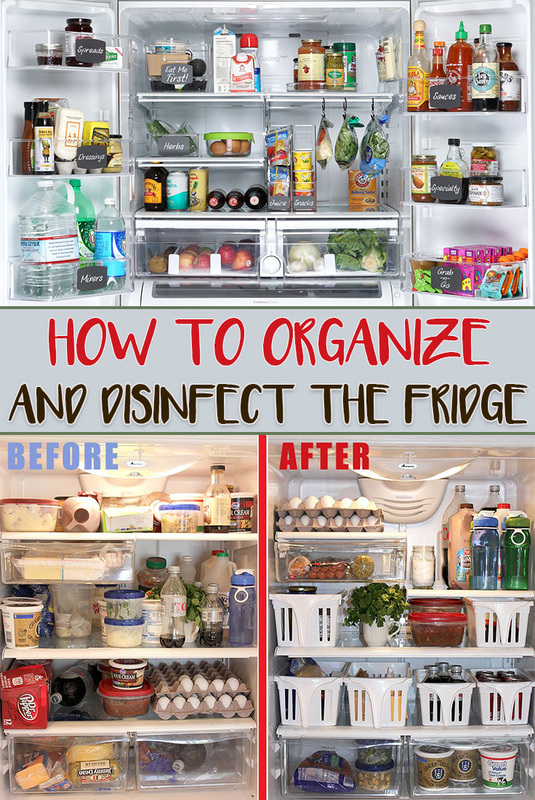 You can keep your fridge clean if you know how to organize it properly. There are some simple ways to help you do that. You just need to follow them and order will rule in your fridge. Did you know that you shouldn’t put uncovered raw meat in the fridge, especially near cooked food that contains meat? Because the cooked food “borrows” the bacteria from the raw meat and that is not good for your health. Another great tip for organizing and keeping the fridge clean is to always wash the fruits and vegetables with baking soda before putting them into the fruits and vegetables drawer. 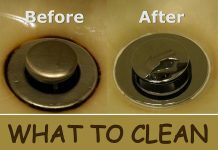 This will kill the bacteria and wash away any chemicals that might exist on them. Make zip lock plastic bags your friend. Use them to store anything in the fridge. Use them to keep the fruits fresh for a longer period of time, vegetables as well, opened food cans, smelly stuff like fish or cheese, aromatic herbs and so on. Always place the eggs, meat and cheese, and any other food which can easily go bad on top of the fridge where it is considered to be the lowest temperature. Don’t let the veggies and fruits touch each other, put a tissue between them and never place them wet in the fridge. Never leave cooked food uncovered, don’t let anything uncovered, actually. That’s a great way to ensure that bacteria doesn’t get an easy access to all the food in the fridge. 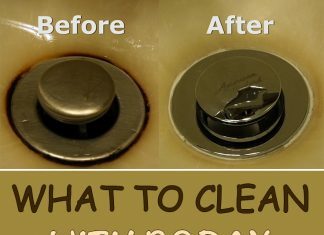 Make sure you clean your fridge at least once every week. 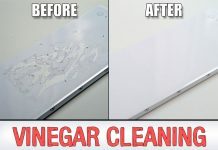 Use baking soda and vinegar to kill any bacteria which may have appeared in the meanwhile. This may seem a bit extra, but also wash your eggs with water before putting them in thr fridge. Especially if you got them from the countryside and they’re covered in dirt of worse, chicken droppings.